Heribert Rohrbeck, Managing Director of the Bürkert Group, and network member Dr. Dominik Rabus gave the opening address. The agenda continued with technical talks by leading researchers, presentations on current projects and programs as well as workshops on trends and developments in optofluidics. During a visit to the Bürkert Systemhaus in Criesbach the participants learned more about the research and development activities at Bürkert, as well as new products and future projects. The forum for optofluidics experts, whose members include not only Bürkert but also staff from research institutes and universities, meets twice a year. With Bürkert as the coordinator, the event was held at a corporate venue for the first time. The optofluidics forum was brought into being by the EU-sponsored COST program (European Cooperation in Science and Technology). COST is a cross-sector concept at the European level that promotes cooperation and exchange with respect to new scientific ideas and methods. Established in 1971, COST is regarded as the oldest scientific research exchange program. In addition to the networking concept, other goals of COST are to reduce fragmentation of research investments and to promote international access to the European research area. The program increases the mobility of the researchers and is crucial for the development of the European research area. Optofluidics is a field of research and technology that combines the advantages of microfluidics and optics. Areas of application for the technology include displays, lenses and sensors, for example. Bürkert’s micro segment is a separate product area devoted to the handling of fluids and gases in extremely small environments. Long-standing cooperation with corporate enterprises in this respect has already led to the development of diverse products and systems that fulfil the varying requirements for handling of small fluid quantities. Classic applications for Bürkert products in this sector are clinical diagnostics, DNA synthesis, medical technology and industrial inket printers. 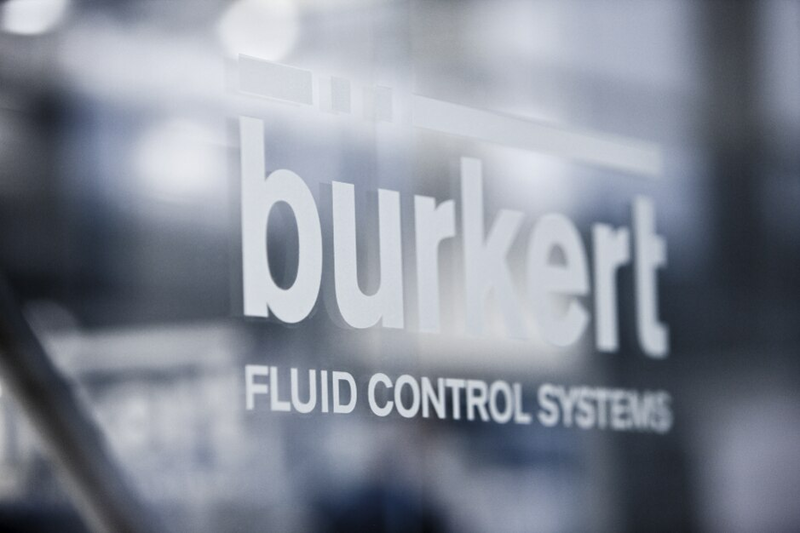 Continued research and development in this field is a matter of great interest to Bürkert.